The Sonic is our most versatile and reliable shortboard. It features an ultra drivey, flatter tail curve which helps to generate lots of down the line speed and is ideal for long drawn out power turns. This relaxed, fast tail rocker is offset by additional rocker in the nose, which helps the Sonic fit in tight pockets and hollow waves. 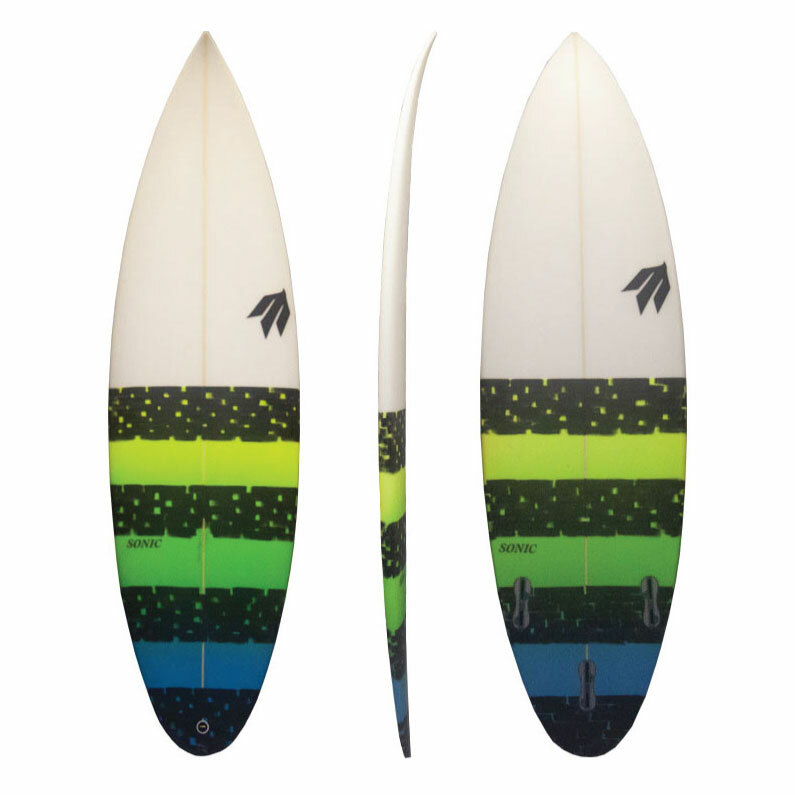 If you had to pack a single shortboard that would work in anything from Huntington Beach slop, to pumping Jbay, this would be the one.